Renal artery stenosis is a surprisingly common clinical event which can cause either refractory and difficult-to-control hypertension or progressive loss of renal function. Extensive studies suggest the renal artery stenosis is present in ~20% or more of patients with coronary artery disease, history of stroke or transient ischemic attack (TIA), claudication (pain in the legs with walking caused by impaired blood supply to the legs) or aortic aneurysm. In young adults with hypertension, renal artery stenosis is often present, and is frequently a result of a distinct and separate cause, fibromuscular dysplasia. The Division of Nephrology, Hypertension and Renal Transplantation at the University of Florida offers comprehensive evaluation renal of artery stenosis. 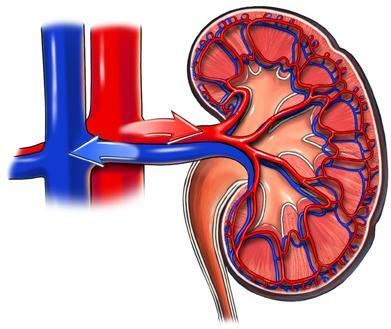 Both screening evaluation for the presence or absence renal artery stenosis and assessment of the relative risks of treatment with medication versus endovascular approaches to correct renal artery stenosis are provided in specialist clinics for the evaluation and management of these patients.